Revere Transducers 5723 high-performance, single-ended link beam allows load movement without reading error in tanks, hoppers and platforms scales using a well-proven link-loading technique. 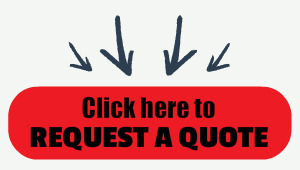 Capacities range from 1,000 to 10,000 pounds (453.6 to 4,535.9 kilograms). 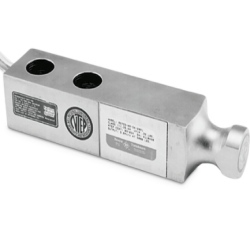 Revere 5723 is an alloy steel link beam, NTEP certified load cell. FM approved, 3.0 mV/V, IP67 sealed, and cable length of 20 foot. Similar to the Artech 30410 model.